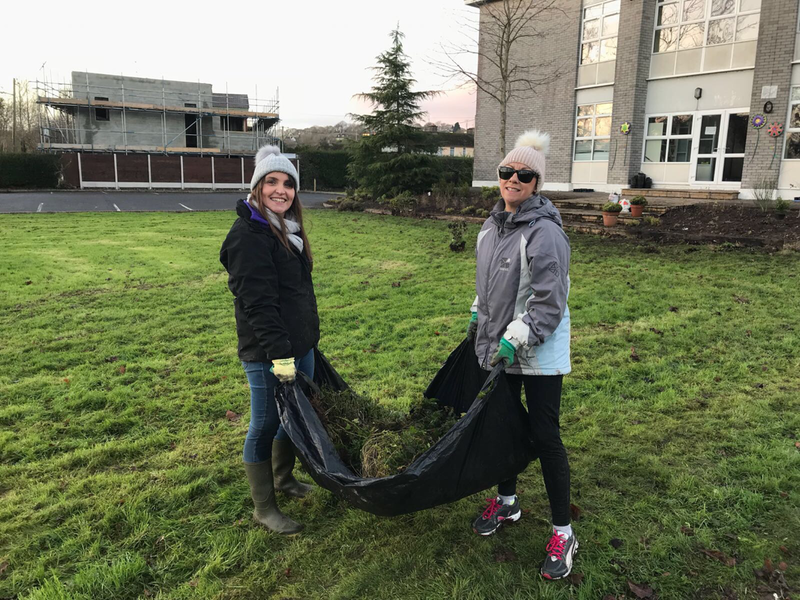 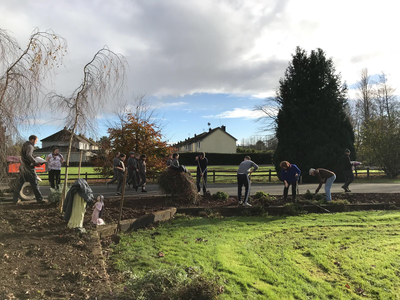 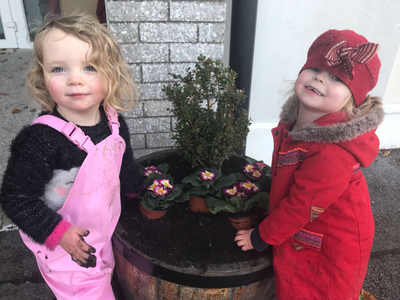 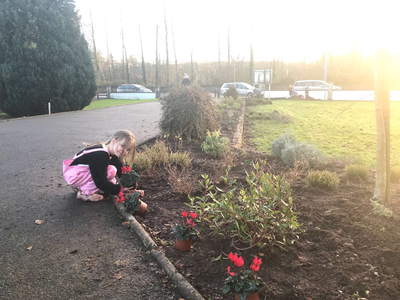 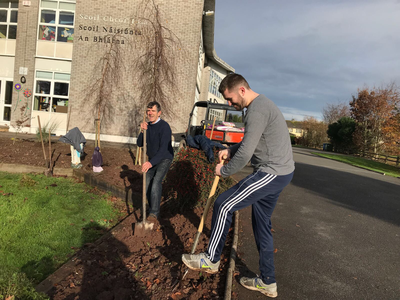 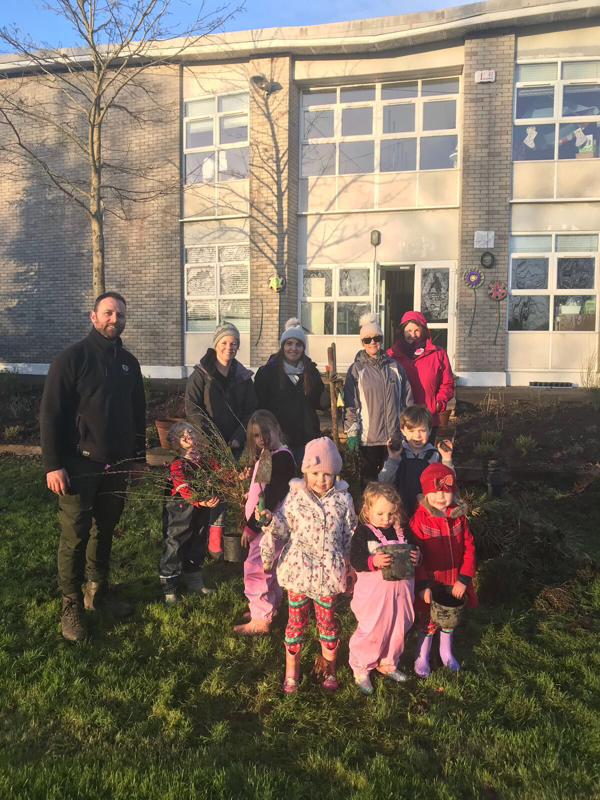 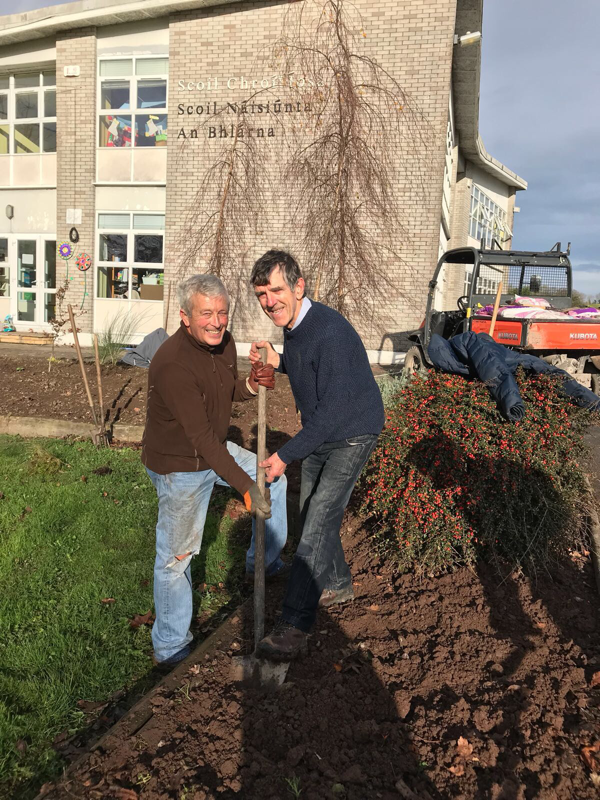 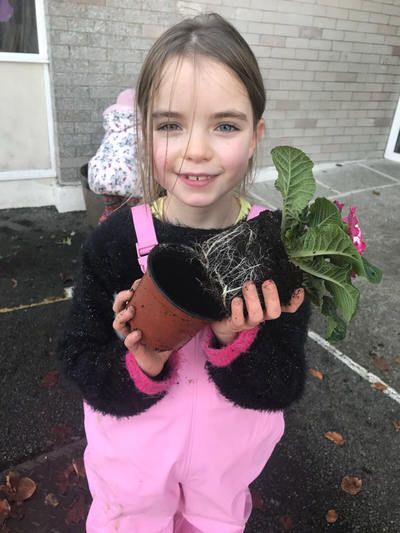 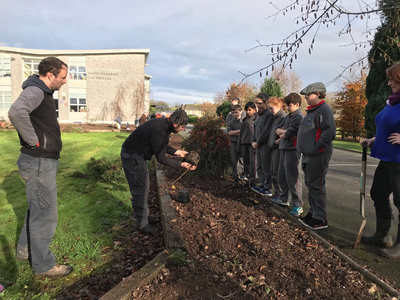 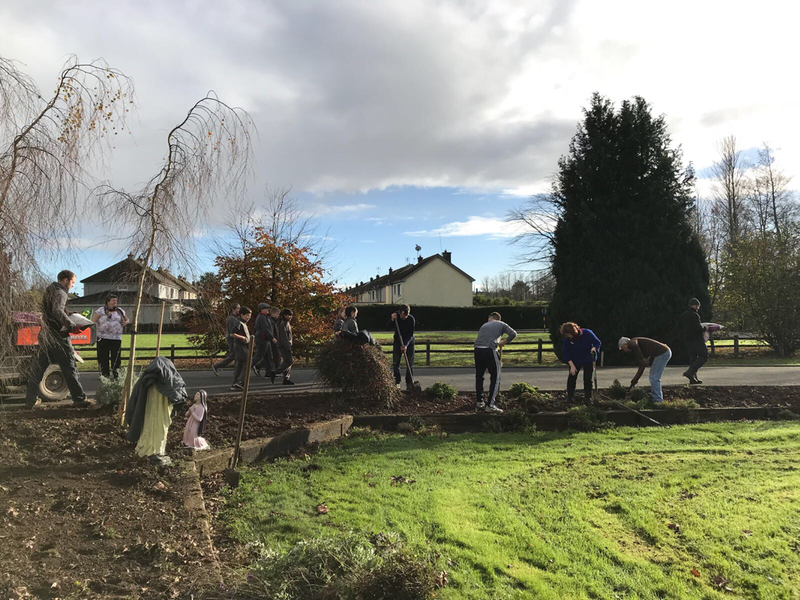 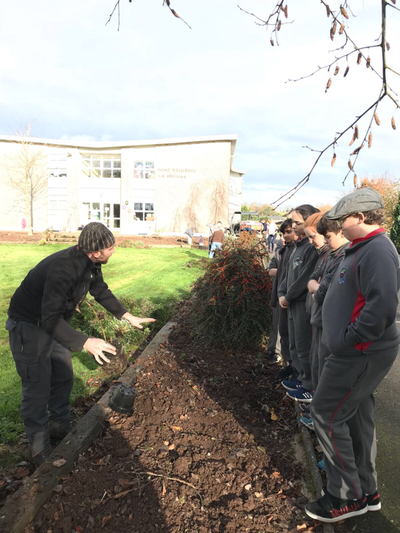 Congratulations to our newly formed Student Council who got off to a flying start with the planting of a new shrubbery in front of the Junior Building. Great credit to all concerned - the Tidy Towns Committee for sponsoring €1,200 worth of shrubs and flowers; Adam Whitbourn and his team of gardeners from Blarney Castle for designing the planting plan; volunteers from the Tidy Towns; our Parental Body; Scoil Chroí Íosa School Gardening Group and to all who gave a helping hand for their contributions to the project. 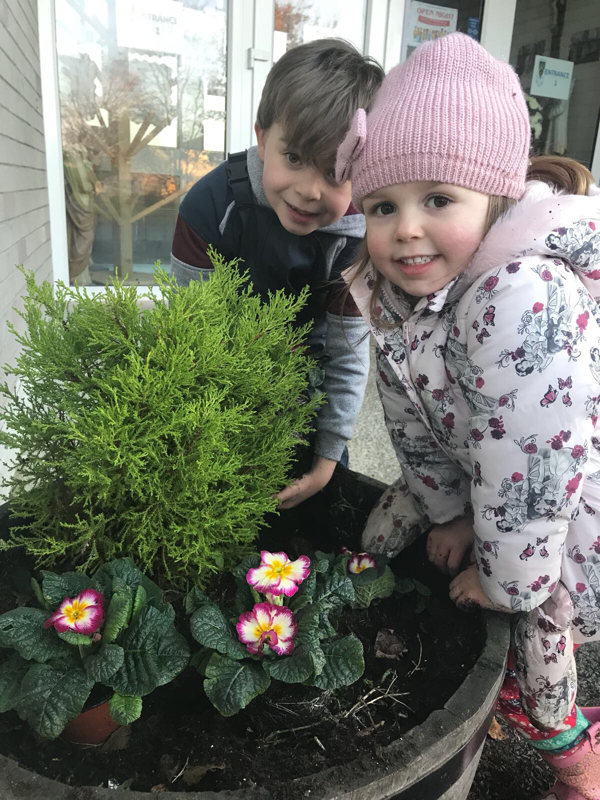 We look forward to enjoying our new blooms in the Springtime. Popcorn at the ready for Wed. 29th November @ 7pm RTÉ 1 - it is rumoured that there will be some familiar Scoil Chroí Íosa faces making their television debut on "The Late Late Toy show documentary"! 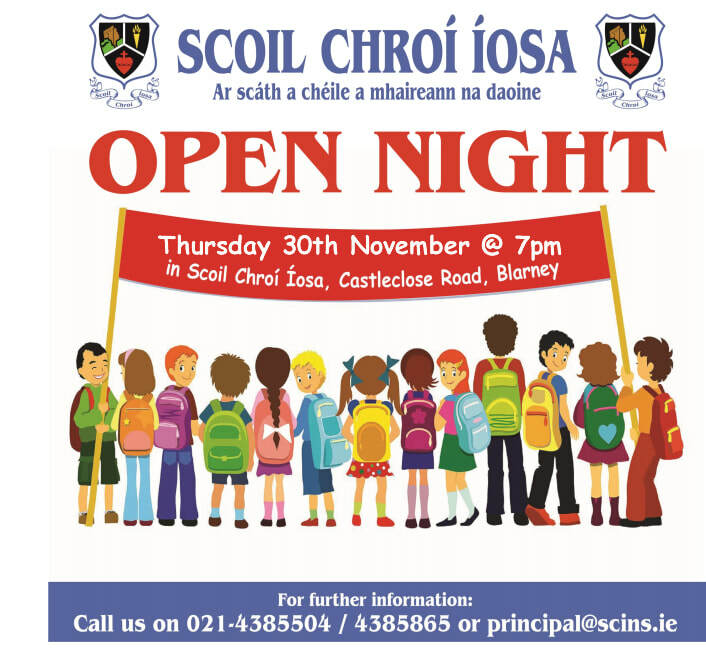 Our annual open night will be held on Thursday 30th November in the Junior Building at 7 for all prospective students and parents.